It is good to have a small adventure every day—or at least once a week. Perhaps a major adventure is called for once a year. We keep reaching out and learning new things about our world, about ourselves, and about others. This learning is essential for our happiness, so let’s all laugh out loud and jump into the unknown. Don’t forget to share a smile along the way. 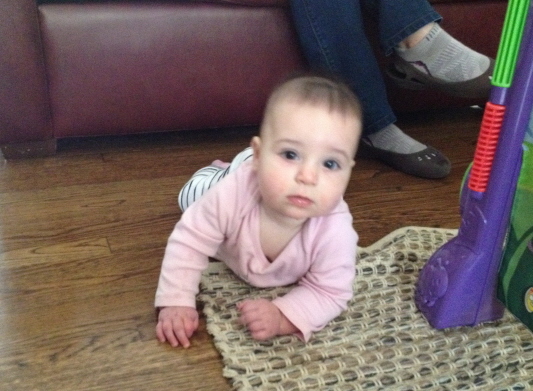 Learning to crawl–and searching for wings along the way.